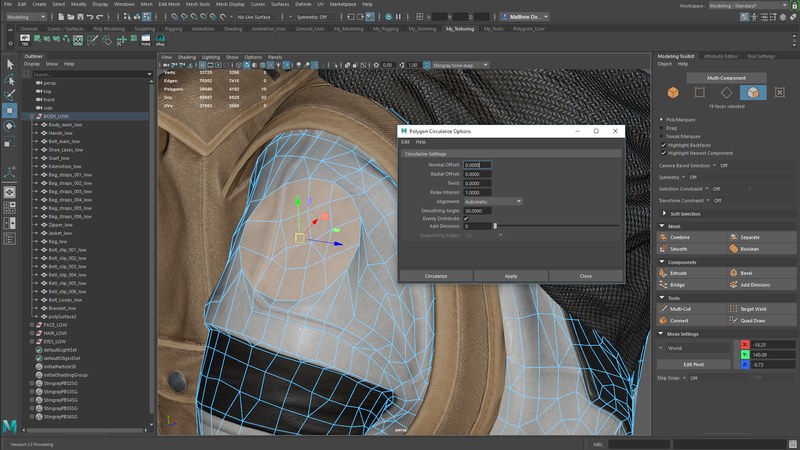 Maya LT 2018 has come out with several UV improvements, some updates for new modeling tool so that you can work faster than ever before, Maya time improvements for animation and more. 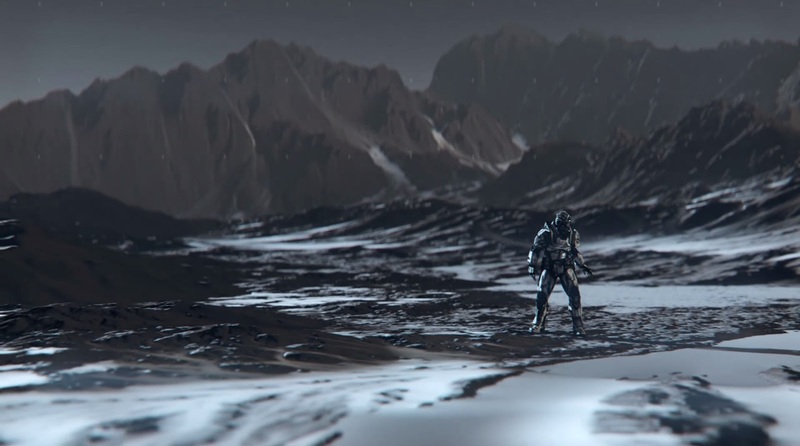 Here’s just a couple of new features of Maya LT 2018. • Better docking highlights: The interface now highlights more clearly when dragging windows to better indicate where that window will be docked. • New icons: Various icons around the interface have been modernized so that they scale better. 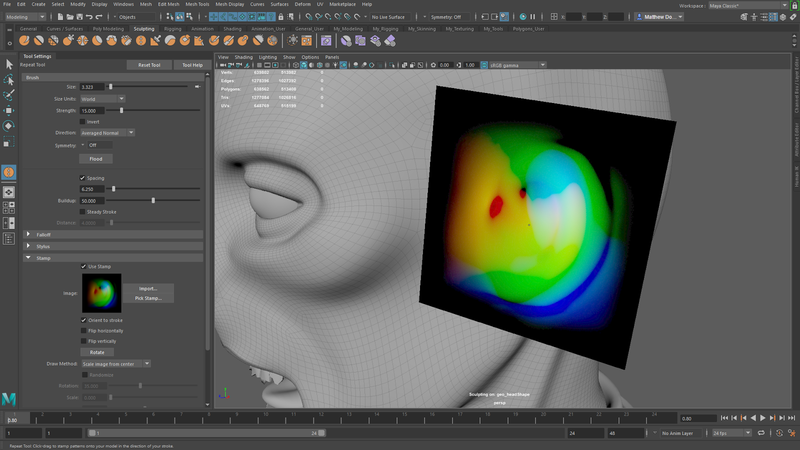 • Revamped the UV editor to simplify the UI and added new features and simplified workflows. Introduced a new intelligent stacking feature that lets you stack similar UV shells, automatically redistribute UVs for even spacing, and constrain the movement of UVs along edges so you can spend less time on UV work. 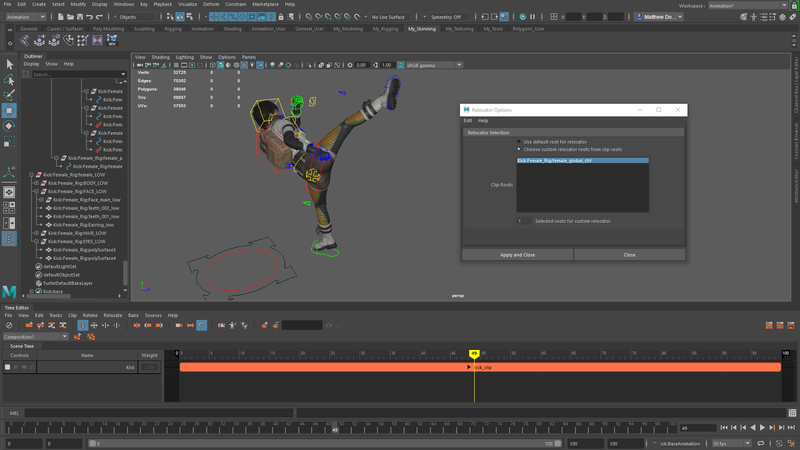 • Maya LT’s modern Time Editor featuring features a new workflow for defining custom root(s) for relocator objects allowing for better control over offsetting of clips. Also, Time Editor clips can now be looped progressively, so that cycles project forward. • The curve selection and move interaction is adjusted to be like the Classic Graph Editor’s workflow; autoframe has been fine-tuned; non-weighted curves are the default curve type on creation; and multiple tangents on selected keys can be moved easily without having to select each tangent. 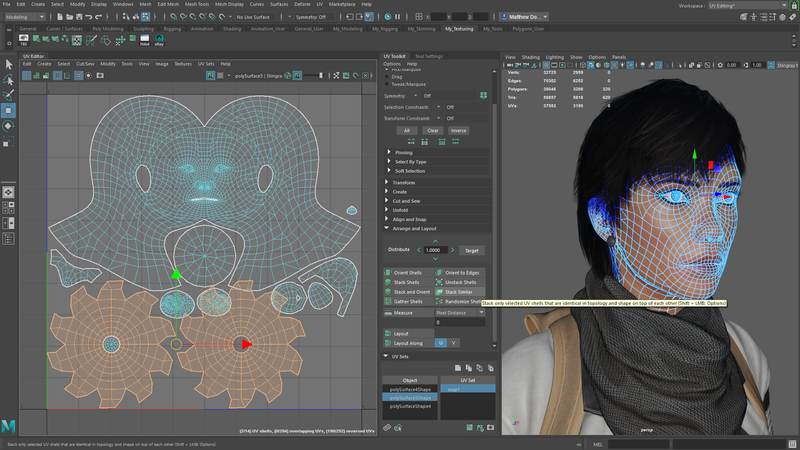 • The viewport now supports displacement mapping and offers improved transparency, better shadow and shading support, and more. 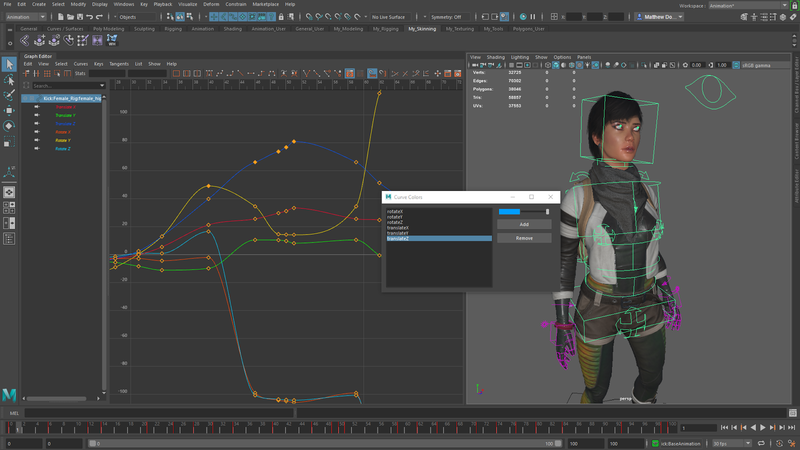 Maya LT cost just $180 per year, download a free 30-day trial.